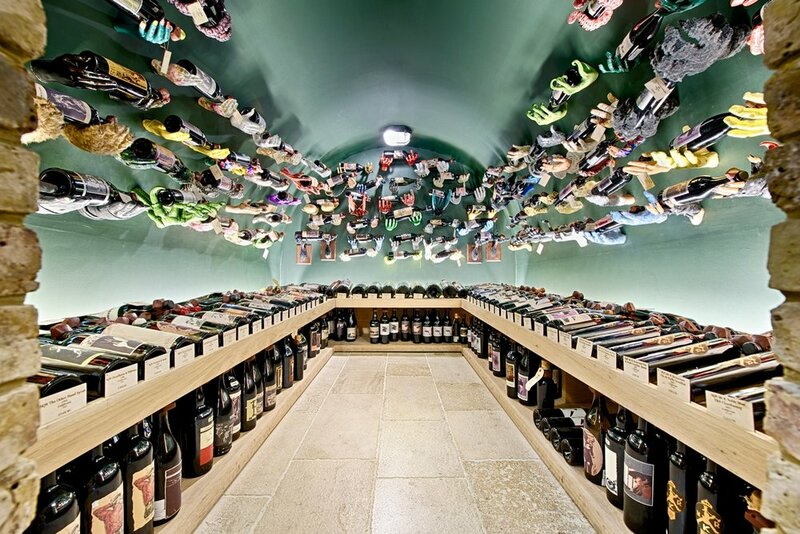 "Literally a treasure trove of more than 4,500 world-class vintages." Overview: During our expert-led tasting experience, guests will sample a selection of extraordinary wines from around the world, learning all there is to know about them through the eyes of the most passionate and well-informed sommeliers in the business. The storytelling that accompanies this event truly brings the wine in your hand to life, showcasing some of the greatest producing regions on the planet along with some of the brightest young stars from the new world. Guests will also have the chance to see Hedonism's rarest and most valuable collection of wines which are kept out of harm's way in a high security vault. A very special evening of which Bacchus himself would be proud. Background: Hedonism Wine, established by the extraordinarily colourful Russian oligarch Yevgeny Chichvarkin, is Mayfair's newest and most talked about fine wine and spirit merchant – their HQ is quite literally a treasure trove of over 4,500 world class vintages including magnums of 1959 Dom Pérignon rosé (the first ever made), 21 special vintages of Romanée-Conti (including a complete magnum set costing £101,709), 15 rare vintages of Montrachet, a splash of 1961 Latour, a glug of 1949 Lafite and a very, very special 1945 Pétrus. There’s even a bottle of Château d’Yquem (the world’s most celebrated dessert wine) dating to 1811, the price tag for which is a cool £98,700. And that’s not to mention their exceptional collection of rare whiskies (a bottle of Glenfiddich 1955 Janet Sheed Roberts, bottle number one of eight, weighs in at whopping £123,000), sherries, Cognacs, eaux de vie, rums and port.